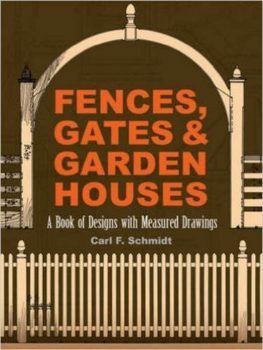 Including a wealth of measured drawings and photographs, this volume depicts wood fences, gates, and small garden houses of New England. Several of these elegantly detailed constructions were built between the Revolutionary War and 1825, and many of them no longer exist. 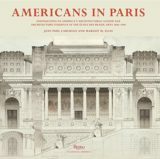 Restorationists and preservationists will find this collection a valuable resource.